These t-shirts were produced as part of the GoodLife campaign in Ghana. The t-shirts feature the GoodLife logo (a modern twist on the traditional Ghanaian adinkra symbol Nkyemekyeme, which means creativity and determination can overcome life’s obstacles). 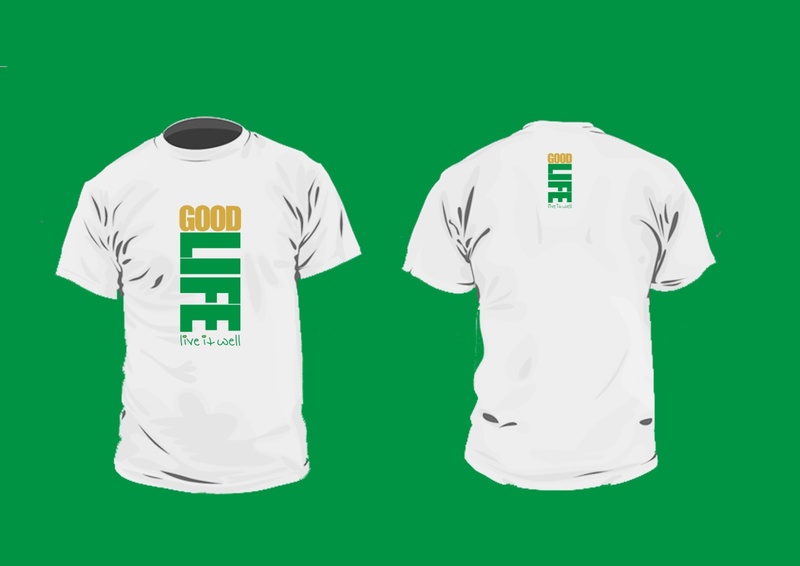 GoodLife T-shirts were used during brand positioning and distributed widely.